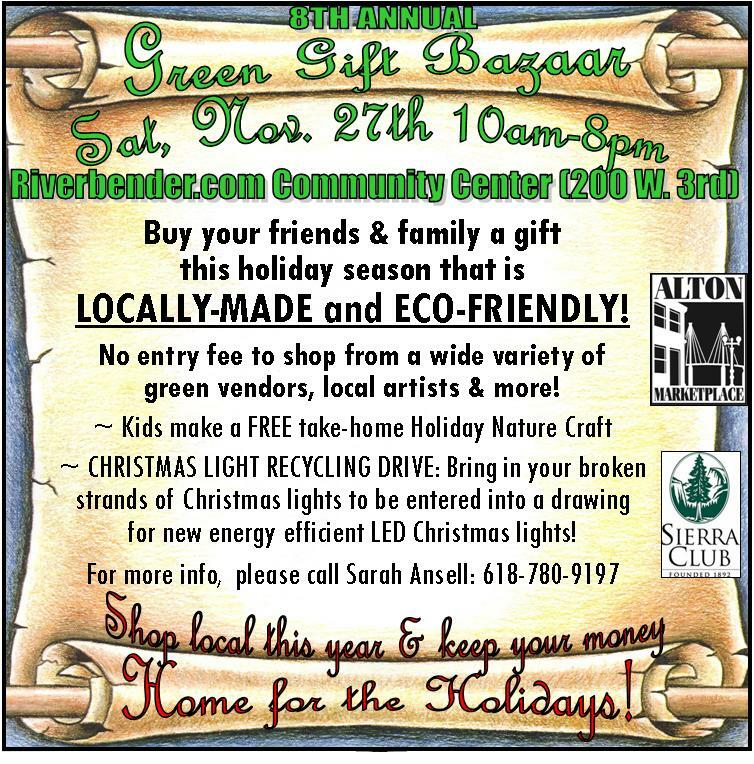 This is where I will be Sat., showing my jewelry & glass wares – it was lots of fun last year, and so many gifts you can feel good about giving – local honey, locally-made pots, handmade recycled jewelry, alpaca, driftwood, candles, paintings and more – plus you can drop off old Christmas lights to be recycled responsibly! Come visit – this Sat. only!